“(Jesus) made himself nothing by taking the very nature of a servant, being made in human likeness. And being found in appearance as a man, he humbled himself by becoming obedient to death — even death on a cross! We would love to explore Jesus with you, and all He has done - so please join us this Easter. 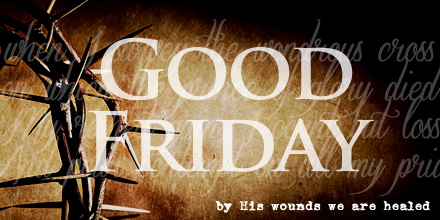 A SPECIAL, REFLECTIVE service - join us on Good Friday at 10am (Friday 19 April) at Dundas Community Centre. We will look back upon that day in Jerusalem where horror and hope collide, where Jesus secured our forgiveness and restoration. Children will join us in the service. Please note - NO services will be held at 20 Barney Street over the Easter weekend. Normal service times and location resume Sunday, 28 April. 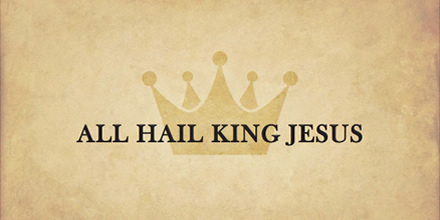 DURING THE COURSE of the Easter weekend, our preaching series "All Hail King Jesus". We will focus on the death, burial and resurrection of Jesus in this series and just why the cross matters - why this collision of hope, joy, horror, death and life is such good news for us! We pray this series causes you to reflect on the magnitude of Jesus and His finished work - and that you will too say, "all hail King Jesus"! HE IS RISEN! 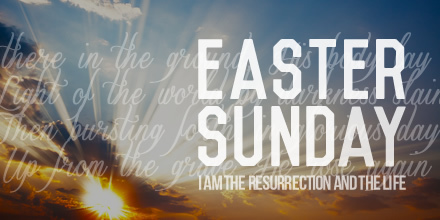 Thanks be to God - our hope is complete in the resurrection of Jesus. 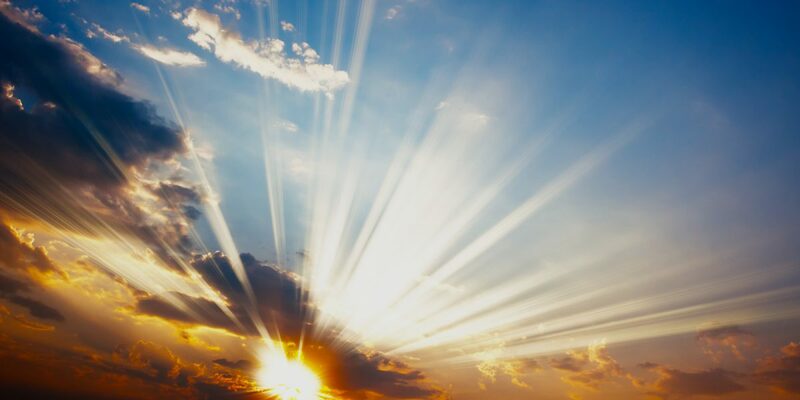 We will hold ONE celebration service on Easter Sunday at 10am (Sunday 21 April) at Dundas Community Centre - where we will celebrate His victory in worship, teaching and communion. Children will join us in the service.